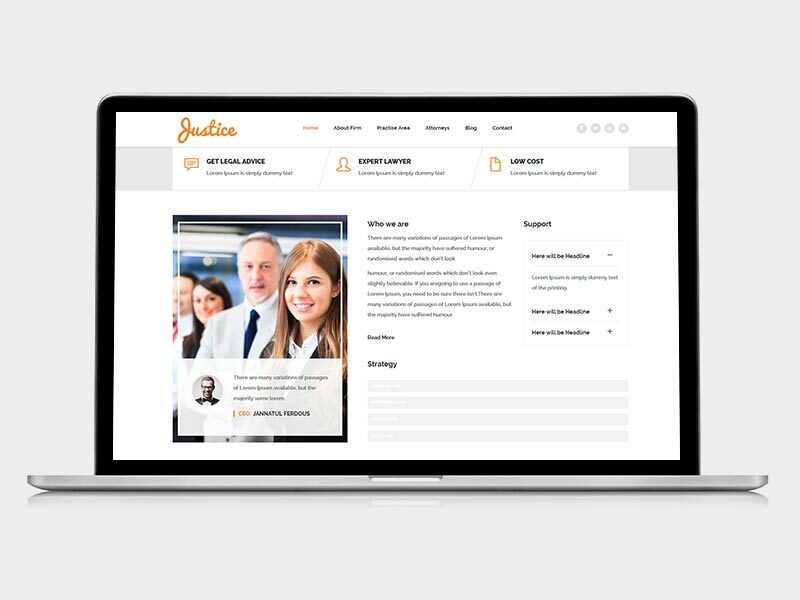 This website design and development project for Justice features responsive design developed on the WordPress content management system. The site is also search engine optimized and contains multiple contact forms throughout the site to maximize conversions. From sole practitioners focused on one area of law to larger firms with multiple locations and many areas of practice, we create fully customized casesites written by legal professionals. We only work with lawyers. Our award-winning websites are designed to convert visitors to clients with relevant cases. © CaseSite™, a FadiLaw Marketing business. All rights reserved.